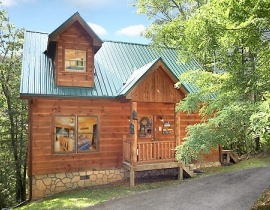 If you're planning an exciting family trip or a romantic getaway with your significant other in The Great Smoky Mountain National Park (GSMNP), why not consider the convenience of our Gatlinburg cabins to complete the experience? 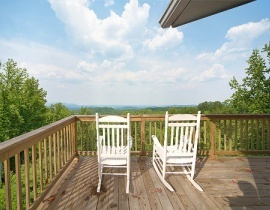 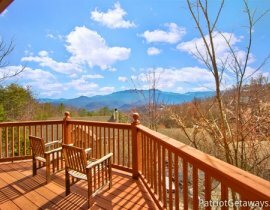 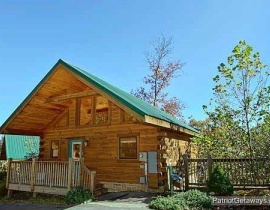 At American Getaways, you will find the largest selection of cabin rentals in Gatlinburg. 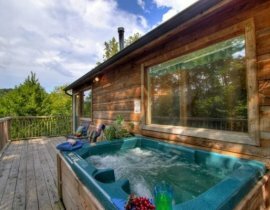 Our properties include a variety of amenities you just don't find in a hotel; private hot tubs, pool tables, fireplaces, Jacuzzi tubs, home theaters, grills and mountain views! 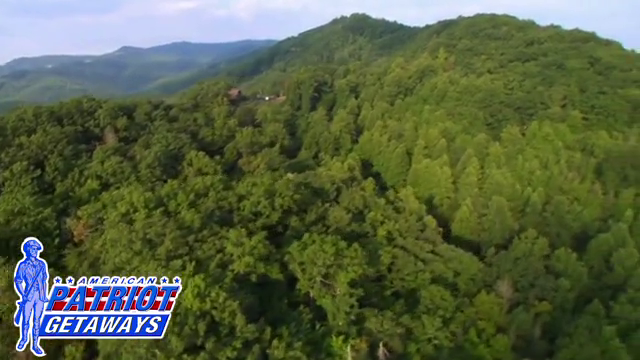 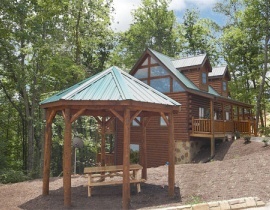 With Gatlinburg cabins ranging from the budget minded to incredible Luxury Cabins with views, American Patriot Getaways has the perfect cabin for every vacation plan and budget. 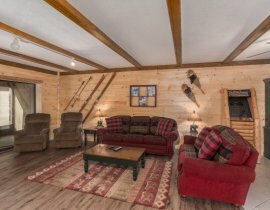 Looking for that romantic anniversary weekend? 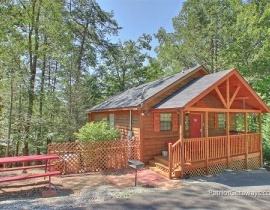 Our guests have hundreds of Honeymoon cabins, Secluded Cabins, or even Pet Friendly cabins to choose from! 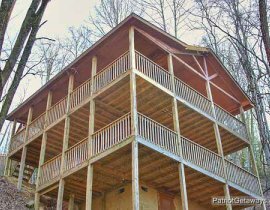 For more information about Gatlinburg or places to visit near Gatlinburg please call American Patriot Getaways at today!